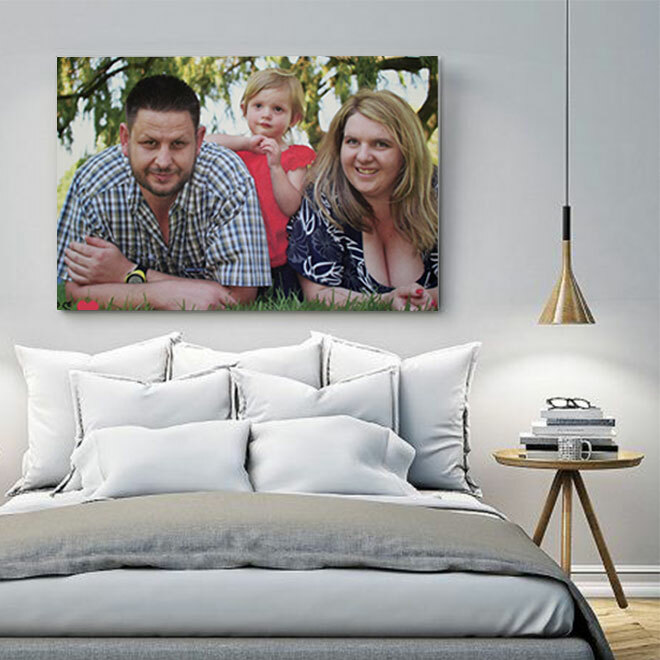 Your photos are printed on a Van Gogh artist canvas and then expertly stretched over a custom built wooden frame with a height of 20mm, to give a high-quality finish. 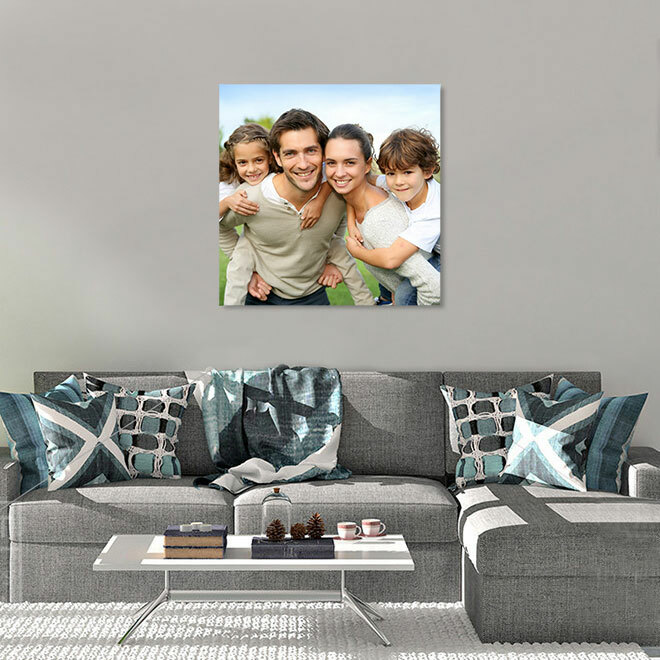 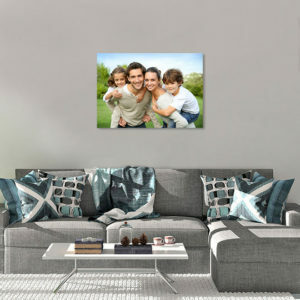 Our stretch canvas photos provide the ideal space filler in your home, that allows you to decorate with that personal touch. 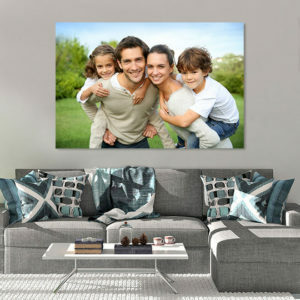 Your photos are printed on a high quality Van Gogh Satin Canvas, printed on the latest HP ink technology that allows for vivid images, your photo is then expertly stretched over a custom built wooden frame with a height of 20mm, that adds a high-quality finish to your photo. 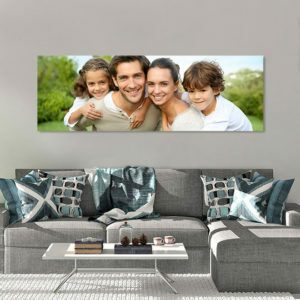 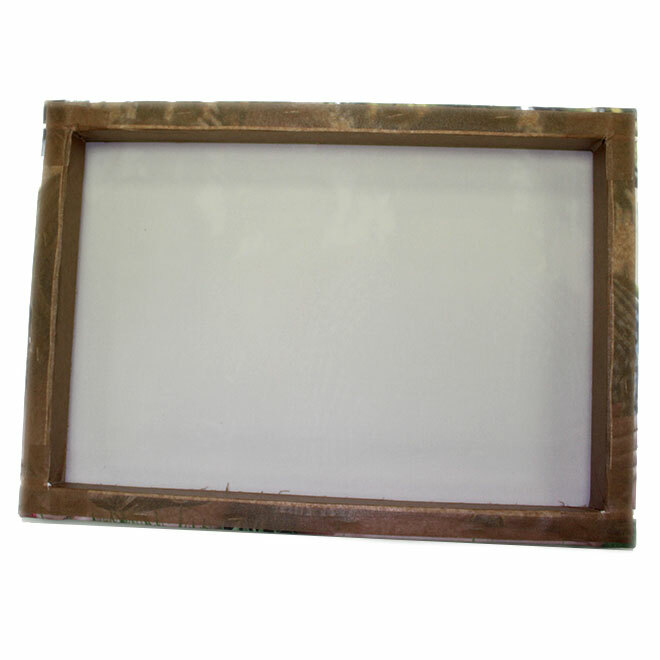 All of our stretched canvas is supplied with hanging accessories. 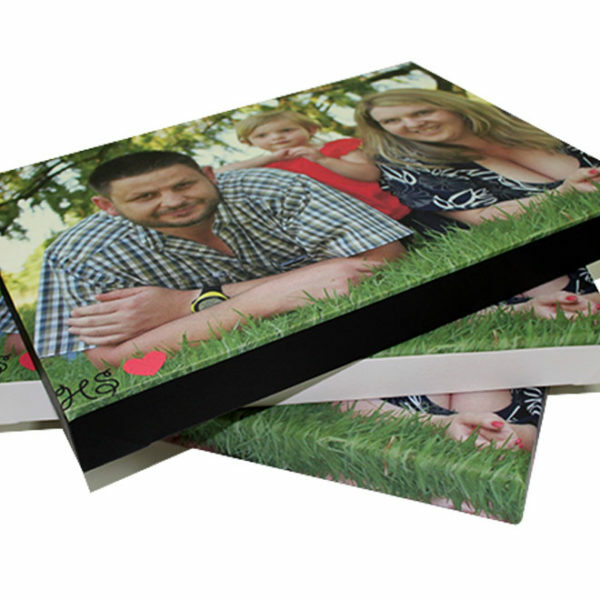 Orders are dispatched within 2-5 working days for delivery. 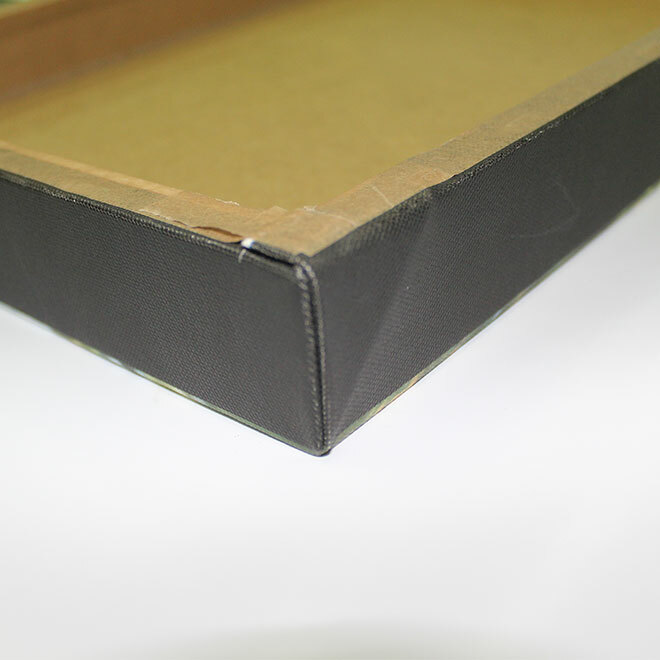 Times may vary according to order quantity and delivery location, please contact us for urgent orders. What edge do you want? 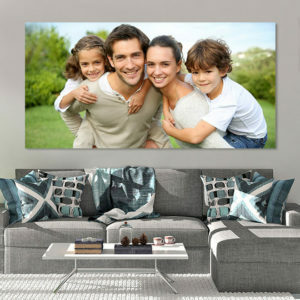 What image finish do you want?